The Sanya EDITION presents enticing accommodation packages to welcome the Chinese New Year festive season. A tropical paradise, The Sanya EDITION offers a serene getaway while providing authentic Chinese festive delicacies, family-friendly activities and stylish celebrations, ensuring a one-of-a-kind holiday destination. Sanya’s tropical climate guarantees a warm vacation this Chinese New Year. Guests who book the Ocean View Room or Ocean View Suite enjoy panoramic views of Haitang Bay, and a modern luxury living experience ideal for both couples and families. Hotel guests also have access to the 20,000 square-metre Private Ocean and its watersport facilities. On the first day of Chinese New Year, the hotel will share best wishes to all guests with a traditional Lion Dance ceremony. Take in picturesque views at the Sky Bar, and enjoy artisanal cocktails, games and karaoke competitions with family and friends. 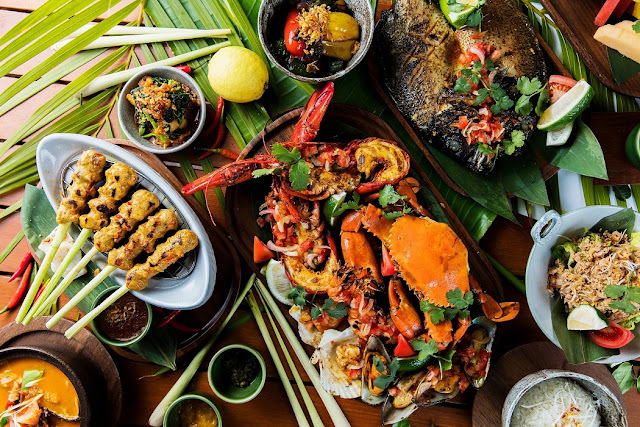 During this holiday period, The Sanya EDITION’s stellar dining destinations will present unforgettable Chinese New Year culinary experiences and special festive menus. Xianhai by the Sea will serve selected holiday cuisine from 4 to 19 February with each dish designed to encourage good fortune and prosperity. Ideal for families and large groups, this exclusive menu is priced at RMB 19,888 per table. The Jade Egret will also present its “10 Gourmet Wonders of the World” menu, offering fresh seafood and M9 Australian Wagyu. Couples may also opt for the set menu for two priced at RMB 1,388, and enjoy a romantic truffle-themed dinner on New Year’s Day. 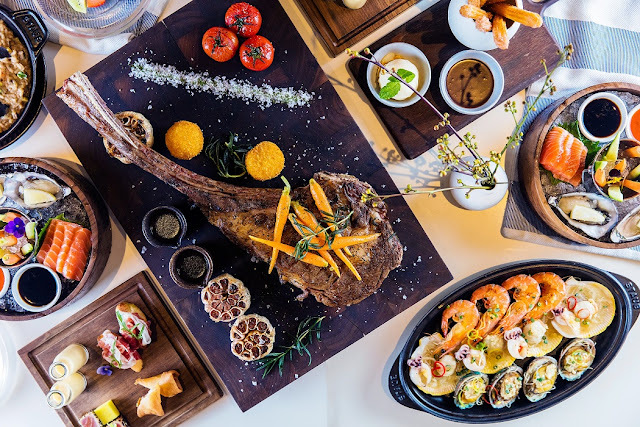 Beach Barbacoa’s barbeque menu and The Sky Bar’s New Year afternoon tea menu are also great choices to celebrate the holidays in style. To celebrate the most important holiday in Chinese culture, The Sanya EDITION encourages sharing and togetherness with an RMB 4,999 spa group package. Offering six hours of treatments to share between family members, the week-long offer ensures the group leaves feeling rejuvenated for the new year ahead. Guests may also explore Limited EDITION, the hotel’s lifestyle shop, and select one-of-a-kind gifts for loved ones, or engage in the special “XIEXIE Stay with Me” recreation programme to experience a day in the life of a crab farmer. At PLAYLAND, a series of activities, including bumper cars, rock climbing, PLAYLAND train, mini golf and more await little guests and their parents. PLAYLAND will also host new year traditional activities such as writing spring couplets, making tangyuan, sack racing and crafting zodiac animal figurines. To spread the holiday spirit across the property, the hotel has also prepared a series of fun-filled craft stalls in a marketplace setting, including sugar figurines, Chinese knotting, calligraphy and more.